Dr Nausheen Mawal undertook her basic MBBS training at the Gandhi Medical College in Bhopal, India. She then completed her post graduate training and received her MD in Obstetrics and gynaecology from the Baba Saheb Ambedkar Marathwada University in Maharashtra, India in 1998. She attained membership of the Royal College of Obstetricians and Gynaecologists (MRCOG) in 2007. Following that she worked in various prestigious hospitals in the gulf and moved to the UK in 2010, where she has worked at the Queens Hospital in Burton on Trent and the Queen Elizabeth Hospital in, Kings Lynn. Through these years she gained broad clinical experience in general Obstetrics and Gynaecology, as well in fertility. 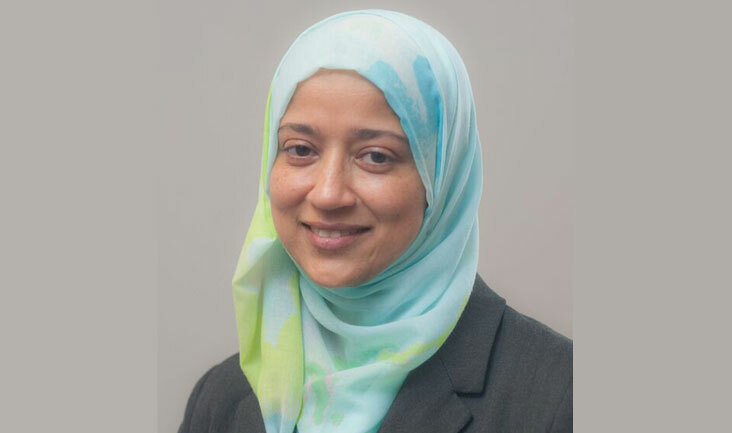 Nausheen developed a strong interest in the field of fertility and gained significant experience in the NHS providing secondary level fertility services such as diagnosis, surgical intervention and referral into tertiary care. She is certified by the British Fertility Society (BFS) in assisted conception, pelvic ultrasound and management of the infertile couple. She is a Member of the Royal College of Obstetricians and Gynaecologists (RCOG) and BFS. Nausheen also completed AdvancedTraining Skills Modules (ATSMs) in management of the labour ward, medical education and is a trained BSCCP certified Colposcopist. Nausheen joined the Bourn Hall team at Norwich in 2016. She believes in an individualised approach delivering patient-centred care and says, ‘I am proud to be working as a part of the Bourn Hall family and its always humbling to realise the part that you play in people’s journey towards having a family’.